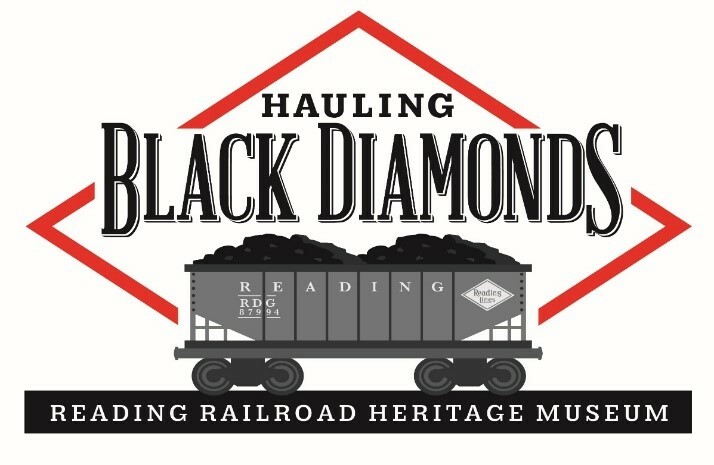 Our featured exhibit tells the story of the transportation of coal on the Reading Railroad and the community changes which resulted from the transportation of coal. Included are real coal, models of coal breakers, coal docks, coal cars and much more. Location: 220 Main Street, Blandon, PA (Route 73) - Click here for a MapQuest Map! Meetings begin by covering Society business and usually conclude with entertainment in the form of slides, films, videos, or a guest speaker. Additional business meetings of the Executive Board are held as needed. Copyright (c) 2017 by Reading Company Technical & Historical Society, Inc..